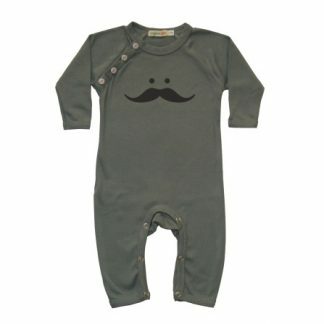 This uber soft playsuit will make your little one look as cute as can be. 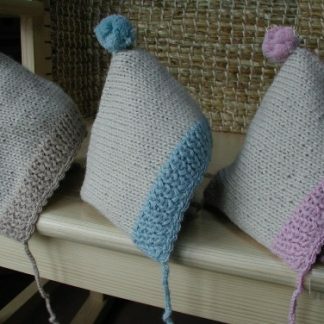 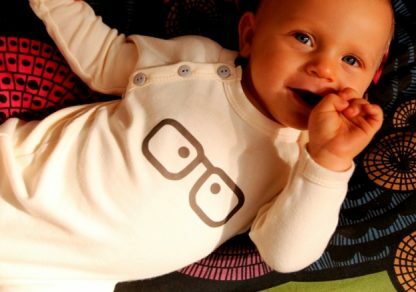 I’m watching you! 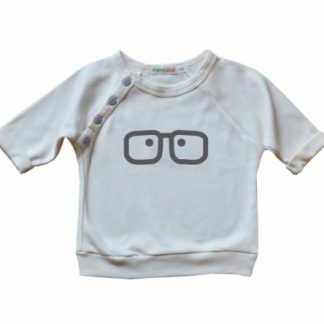 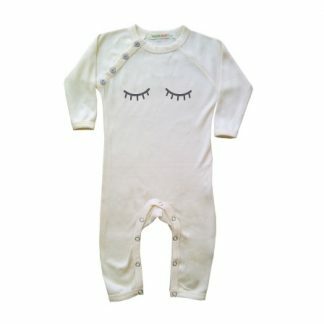 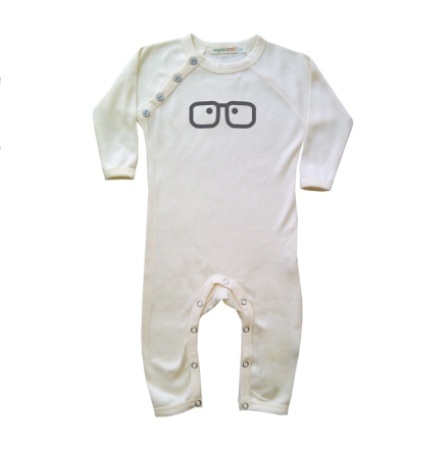 This organic cotton outfit will not get unnoticed with a pair of spectacles adorning the front and matching buttons at the shoulder. 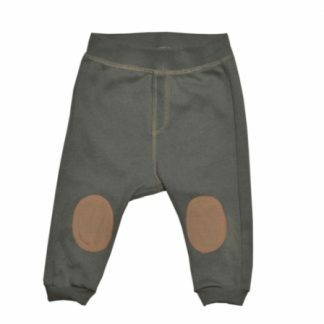 Popper fastening at crotch for comfort and easy access to baby changing.